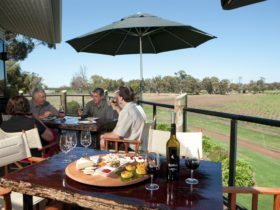 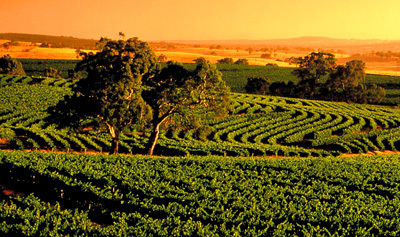 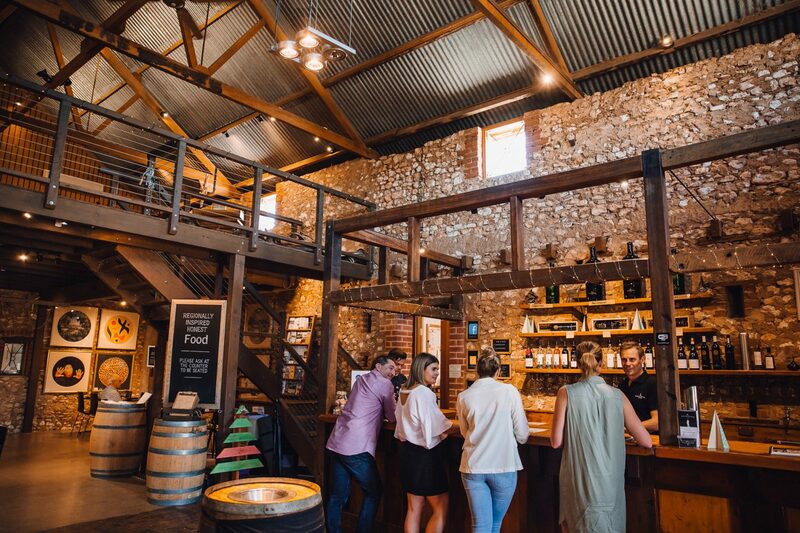 At Bremerton you’ll experience the real Langhorne Creek, because only we do all the little things – in the vineyard, in the winery and at the cellar door. 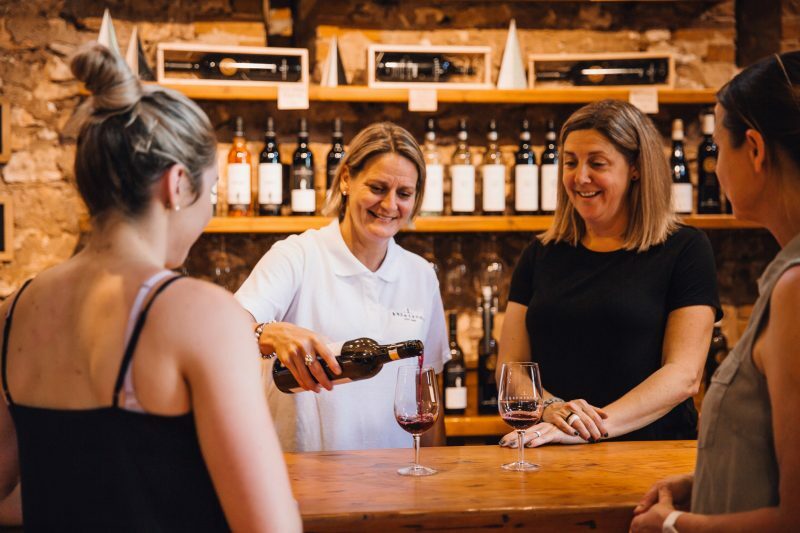 Rebecca and Lucy Willson became the first sisters to run a winery in Australia and have created an environment that not only produces the very best wine experience, but a sense of place that reflects the family’s ongoing commitment to the region. 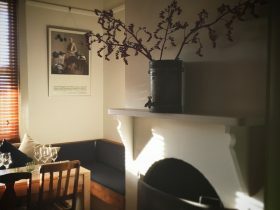 And everyone at Bremerton shares that passion – it’s more than a winery, it’s our life. 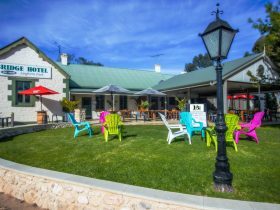 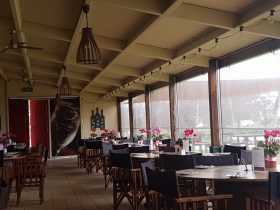 Join us and enjoy the atmosphere of the restored 1866 stone barn and sample our range of premium wines and sit, relax and indulge in our alfresco dining area, or kick back on the lawns with one of our picnic rugs and enjoy the beautiful surrounds. 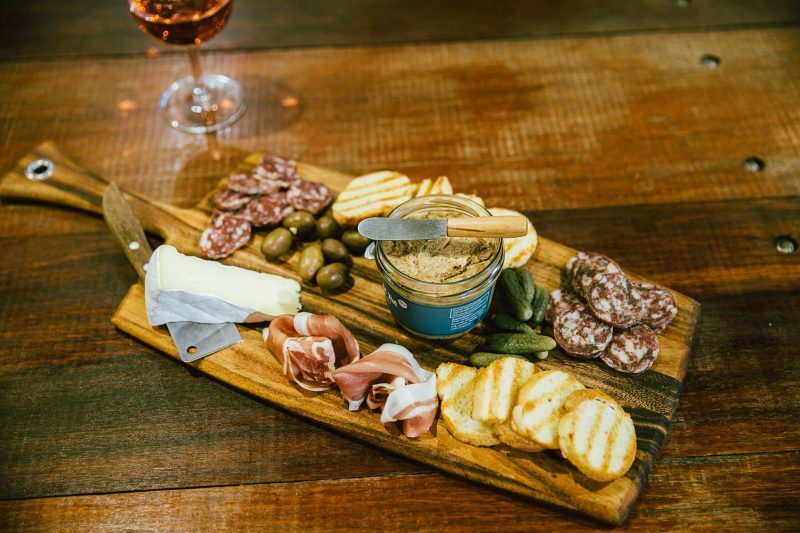 Our platters are made to share, so grab a few and graze the afternoon away. 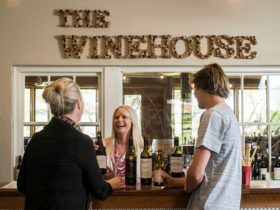 The Bremerton Wines cellar door also offers a selection of locally made gourmet products for tasting and purchase and current art exhibitions accentuate the ambience of the interior.